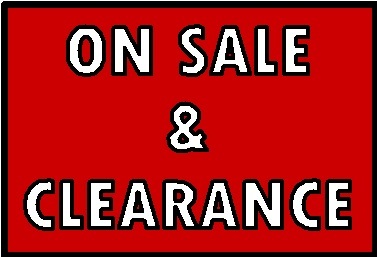 LIMITED QUANTITIES AND AVAILABILITY VISIT STORE FOR LATEST MARK DOWNS AND CLEARANCE ITEMS. Act quickly as these items will not last long!! !